Shop Local. Buy Local. AlpLocal is the One For Me! 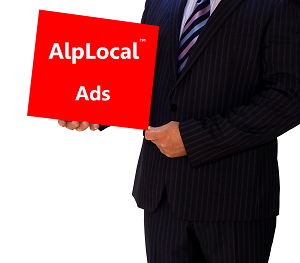 | Alphabet Local - Your Mobile Ads Leader! ALPLOCAL IS THE ONE FOR YOU!